So it is 2019. We may have a decade left to get on top of the climate change crisis our world is facing. Imagine the year is 2050. The polar ice caps are gone. The centre of the earth is pretty well uninhabitable. There are a couple of billion climate refugees seeking a safe haven to live in. Numerous states have failed because the issues were too immense and we are in some Mad Maxian future where life and the environment are brutal. When your grandkid asks you what did you do to stop this from happening what are you going to say to them? Of course the politics is all important. Us activists have to steel up the parties on the left to make sure that they make the hard decisions especially in Government. There is no substitute for the power of the state and the immense good that it can achieve. But there are also the myriad of personal things that we can also do. I enjoy air travel. That ability to get on a plane and travel anywhere in the world in a remarkably short time is something that I really look forward to. And in the past 12 months I have had the pleasure of travelling to Rarotonga, the Philippines, Singapore and Fiji not to mention Wellington and the South Island. But I am very conscious of the environmental cost of air travel. David Suzuki estimates that it contributes between 4 and 9% of the total effect of greenhouse gas emissions. And because manny of the emissions are deposited straight into the upper reaches of the atmosphere they are more potent. 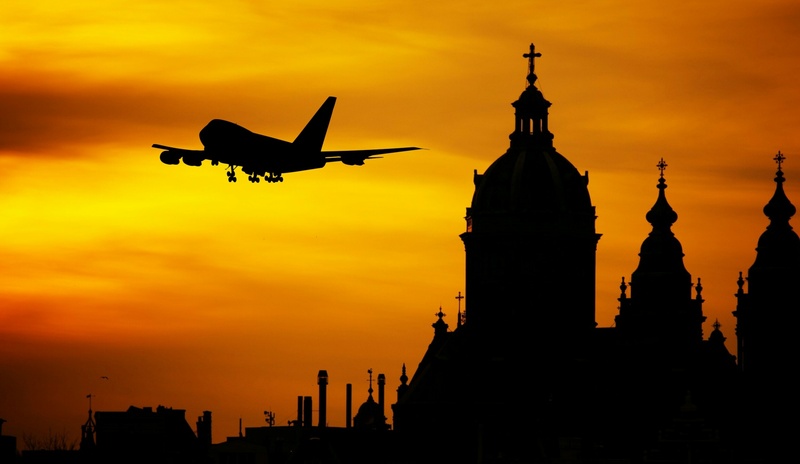 Most if not all of the major airlines now offer offset programmes. For instance this is a link to the Air New Zealand programme. It advises me that my trip to Dunedin has generated just over 300 kilograms of CO2 and that this can be offset for the very modest price of $6.96. It seems almost too good to be true. And I have the nagging question inn the back of my mind, are offset programmes greenwash designed to assuage the consciences of middle class air travellers or are they something we should do religiously if not compulsorily. Air New Zealand use Climatecare.org. The organisation claims to have sequestered 33 million tonnes of CO2. There are carbon credits and there are carbon credits, as the experience with some of the Eastern Union Kyoto credits shows. But on the face of it climatechange.org appear to be reputable. In the hope that it will make a difference I have decided to offset every plane trip that I take from now. And to review the literature to make sure that I am getting the most efficient spend for my money. I have no view about the efficiency right now except the optimistic hope that reforesting part of the planet will be a counterbalance to the greenhouse gasses that my travel is generating. Best to start now and hope it will be sufficient. Of course we may reach the stage when international air travel has to b e severely regulated and curtailed. But if asked in 2050 what did we do to address climate change we should be able to say that we addressed every aspect of our lives and sought to make it carbon neutral.